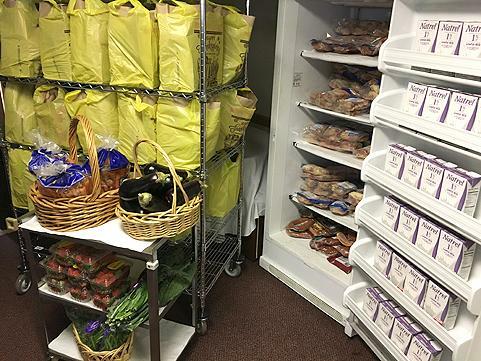 Due to the upcoming redevelopment project at the 169 Chestnut Street Annex, NFSB has temporarily relocated its Food Pantry to St Paul's Congregational Church at 10 St. Paul's Place where food distribution continues and donations are gratefully accepted. Please call 973-542-8276 for information. Most sincere gratitude to St Paul’s Church for their generous housing of the NFSB Food Pantry during this transition. The many levels of community support allow NFSB to carry out its mission of service to those in need. 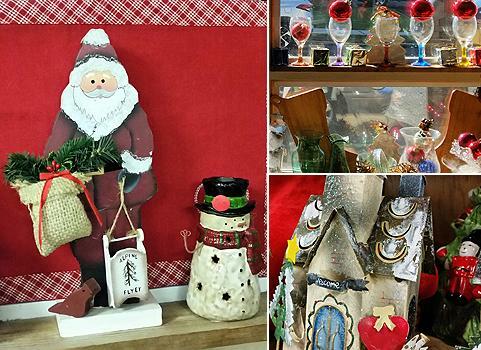 Don't Forget to Visit our Thrift Shop for your Holiday Shopping! Stop by NFSB Thrift Shop for your holiday shopping. You'll find decorations, last minute items for family & friend get-togethers, and so much more! Prices are unbeatable and no mall traffic! Double your shopping pleasure by knowing all proceeds go to supporting NFSB programs! NFSB is happy to announce it is now a registered charitable organization with the AmazonSmile Foundation! This program is a simple and automatic way for you to support NFSB every time you shop, at no cost to you. 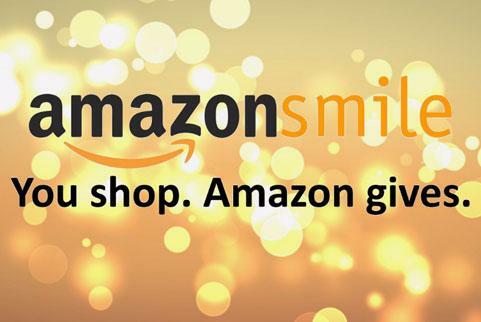 With just a click when you order at smile.amazon.com, 0.5% of the price from your eligible purchases will be donated to NFSB services. Smiles all 'round!! Learn more about how to participate by going to nutleyfamily.org home page and clicking on the AmazonSmile link. For many people, winter holiday season is an exhilarating period of family reunions, over-indulgence, and lifted spirits, but for some, the holidays are anything but, "the most wonderful time of the year." 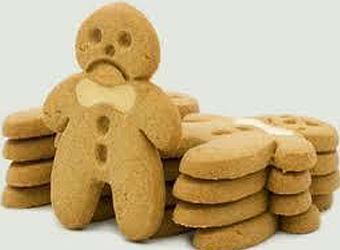 Those who experience "holiday blues" often perseverate on deceased loved ones, bitter cold, and reduced daylight hours, or lost romance. our friends, neighbors, supporters, volunteers, clients and patrons. and well-being in the New Year.